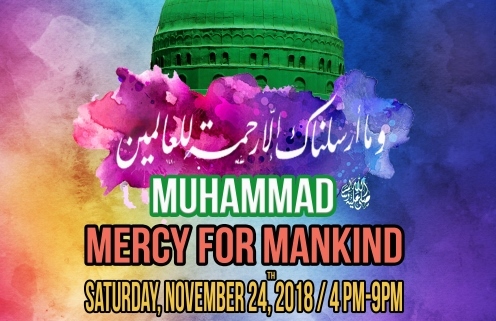 The November community dinner will be held in combination with a Kids and Parents workshop about the blessed Prophet Muhammad (peace be upon him) on Saturday, 24-November 2018 from 4PM to 9PM. 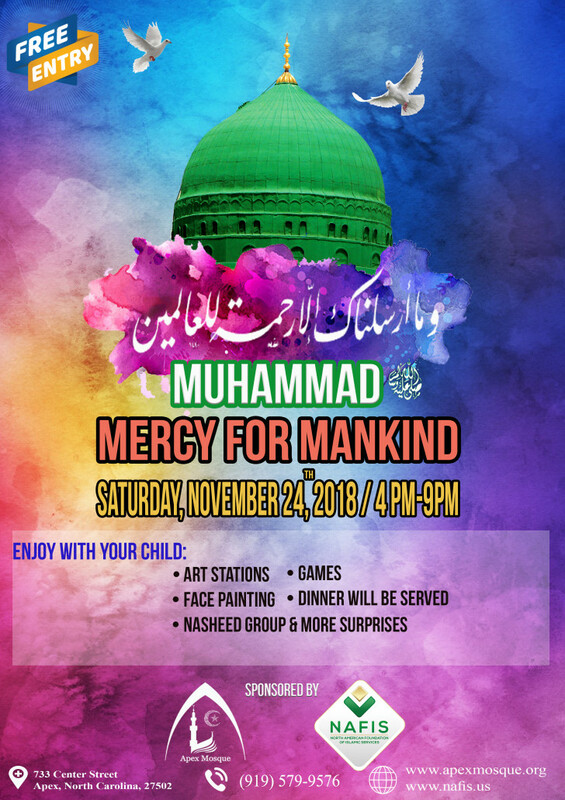 Enjoy the following with your child: art stations, face painting, games, historical prophetic gallery, dinner, nasheed and more happy moments. Please bring a dish to share with the community.